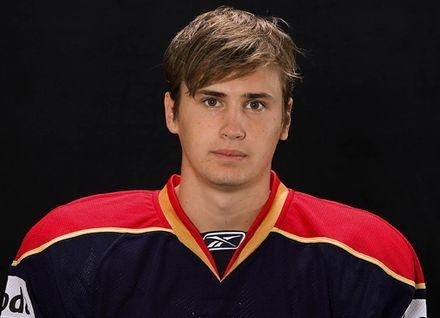 Drafted: 5th round (149th overall) in 2009 – Djurgarden Jr. 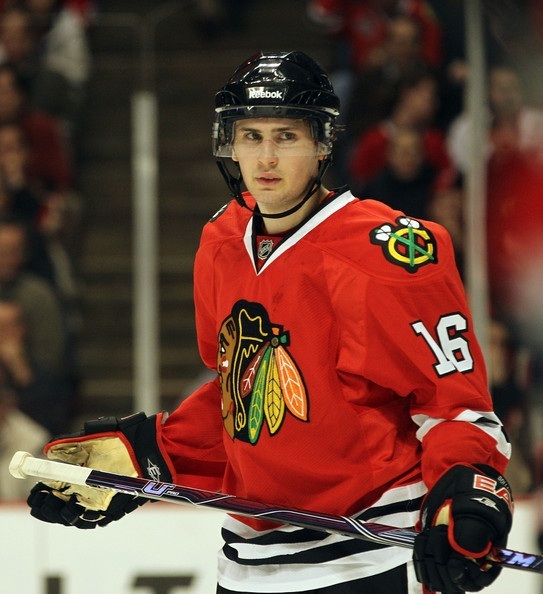 Signed entry-level contract with the Blackhawks in June 2010. Made his NHL debut in 4-0 win over Florida March 23, 2011. After a great prospect camp last summer, Krüger signed with Chicago. He honored the final year of his contract with Djurgardens of the SEL, and posted 35 points in 52 games. When his postseason ended in Sweden, he joined the Blackhawks for seven regular season and five playoff games, in which he was credited with one assist. He’s a smooth skating center with soft hands and good vision. Krüger also plays with an edge, and isn’t scared to go into corners and initiate contact. He might get a chance as the Hawks fourth line center when the 2011-12 season begins, but probably should/will see more time in Rockford. Sån jävla snygg kille, så man dör ju! Svensk också, stolt man blir!